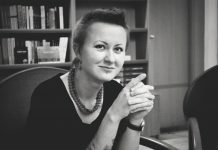 Miskola Abdulloeva, FLEX ’02, first learned about the FLEX program when she was a young girl. She was visiting a library in Dushanbe to borrow some English books when she noticed a large crowd of people gathered. She asked some of the people in the crowd what they were doing. 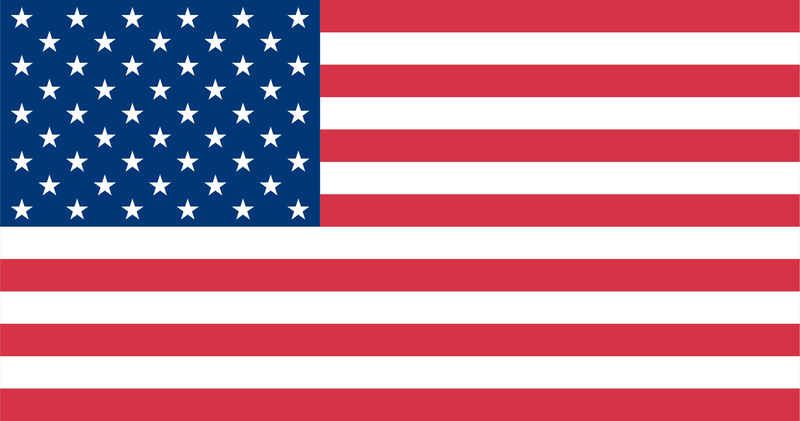 They replied that they were waiting to apply for the FLEX program, which provided young Tajiks with the opportunity to study abroad in the US for a year and live with an American host family. Watching the crowd, Miskola knew that this was her dream. She waited (and studied) until she was old enough, and then applied to the program. The first time around Miskola didn’t make the cut. She didn’t give up though. She kept studying and working and applied again the next year. Miskola was accepted – her dream came true. Even before Miskola set out for the US she had formulated the basis of her next dream. 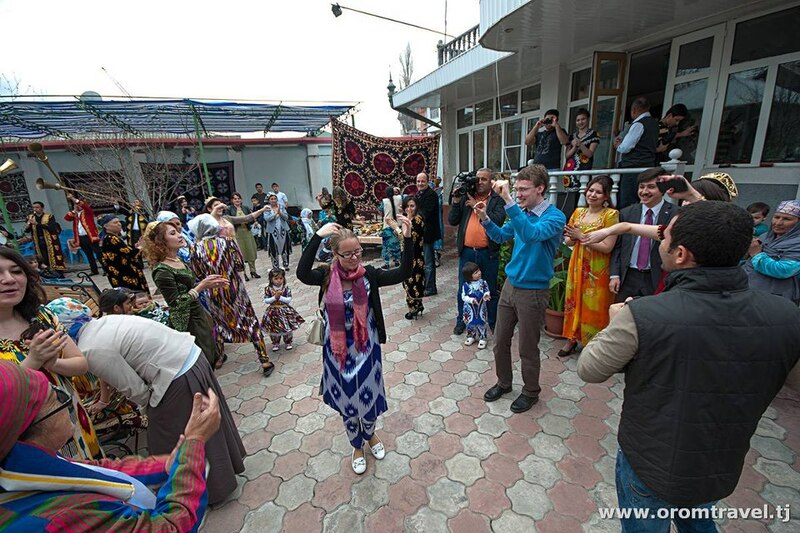 She wanted to found her own tour company in Tajikistan. After returning she finished high school and then went on to complete a degree in economics from the Tajik-Russian Slavonic University in Dushanbe. She worked for other companies for a while to gain business experience. 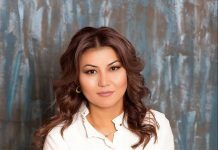 Miskola was also the Tajikistan FLEX Alumni Coordinator in 2004-2005, an opportunity she credits with teaching her how to write reports and proposals, create budgets, and communicate with government officials and private businesses. In 2006 she married a fellow FLEX alumnus, Jafar Asimov ’94. 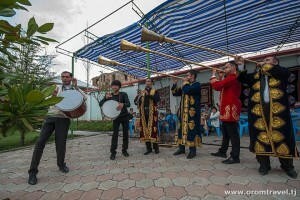 Shortly thereafter the couple established their first company, Zervana, which offers content-providing services to mobile telephone operators in Tajikistan, Russia, and Afghanistan. They now have two children, Ariana and Tomiris. In 2012 Miskola finally founded and registered her own tour company, Orom Travel. 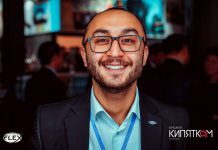 Orom means “peaceful” in Tajiki, and the company aims to provide a peaceful and hassle-free experience in Tajikistan for its clients. Orom Travel is still a small and developing business, but Miskola is actively trying to build up its reputation. Eventually, she hopes to expand the business such that it can provide tours in Tajikistan to both foreign tourists and locals, and also run tours abroad to other countries. 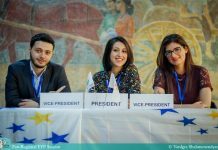 Miskola has enlisted the help of several other FLEX alumni to guide tours and help her organize events. She says she likes to work with the alumni of the program as they often have the same enterprising and creative mindset as her. One of Miskola and Orom Travel’s first big successes was a Navruz holiday celebration they organized in Dushanbe in late March. 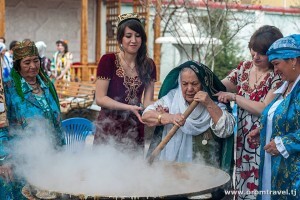 Navruz is a major holiday in Tajikistan. Its roots are ancient and complex, but at heart it is a celebration of the Persian New Year, which falls each year on the vernal equinox. 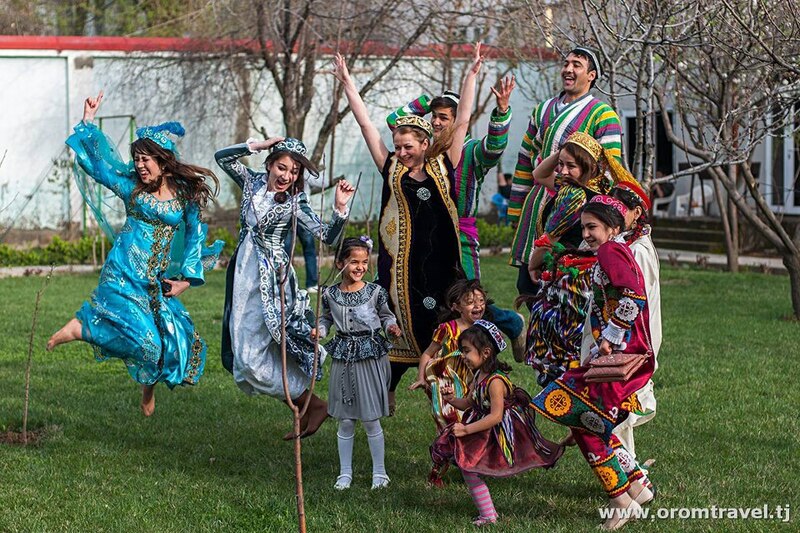 In Tajiki Navruz means “new day.” With the help of FLEX alumni volunteers, Miskola and her new company organized an event designed to help expatriates, tourists, and locals understand more about this holiday’s rich history and traditions. 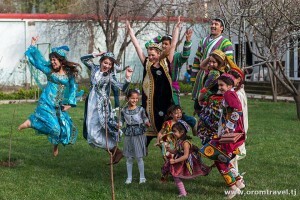 They all wore traditional Tajik clothes, played Navruz games such as arm wrestling, tug-of-war, and bujul (sort of like bowling, but using sheep bones), and listened to folk music. One of the highlights of the event was sumanak cooking. Sumanak is a thick, caramel-like pudding made from wheat germ. This Navruz dish is made over the course of many hours, and it must be constantly stirred in an enormous cast-iron cauldron. Guests at the event had the opportunity to participate and help out with the stirring. 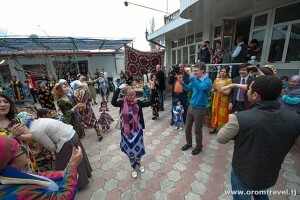 Miskola hopes to find other ways to keep Tajik traditions alive and help guests in the country better understand them. 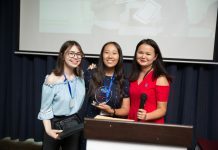 As she builds up her business and organizes more tours and events, Miskola will continue to involve the FLEX alumni community in Tajikistan, relying on the spirit of volunteerism so important to them. For more information about Orom Travel, they can be contacted through their website www.oromtravel.tj or by e-mail at oromtravel@gmail.com.